Founded in 1988, 1&1 is one of the pioneers in the web hosting industry. Throughout its journey, the company has served millions of customers all over the world. 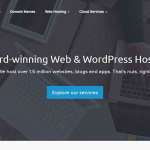 They offer shared, dedicated, VPS, and WordPress hosting plans. Thanks to its heavy marketing and promotional activities, 1&1 hosting is a common name for any internet user. 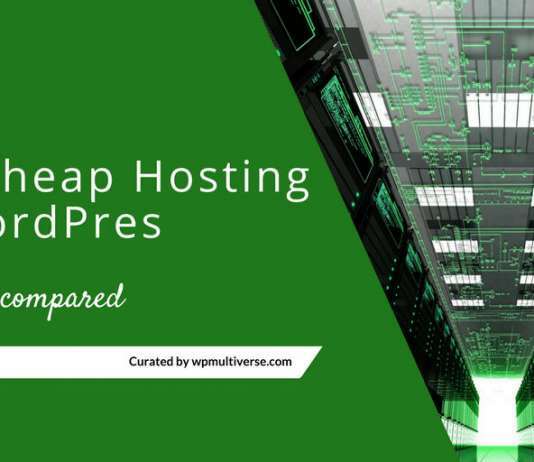 However, that doesn’t mean the hosting is recommended for everyone out there. If you are on a tight budget and looking for a generous starter plan, the Basic plan can be an excellent choice for you. Dedicated memory for each plan will provide you with the necessary amount of resources. Even the basic plan allows 100GB storage, which should be more than enough for most people. One-click app installation will help you get started with your chosen platform. A free SSL certificate is included with all the plans. 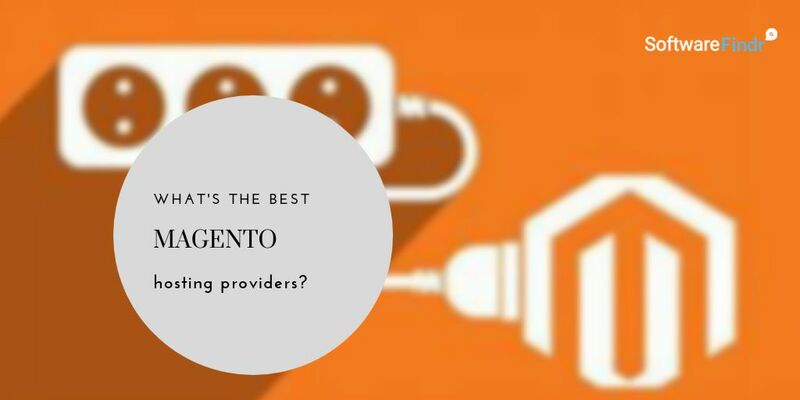 Your website will enjoy advanced security options including DDoS protection and geo-redundancy. Cron job support will allow you to automate the work process. The built-in design software and website builder will let you create custom website designs. Daily website backups will keep your valuable data safe and secure. Thanks to the simple scalability options, you can quickly adapt to traffic spikes or various occasions. Password-protected directories will make sure that your files and folders are not publicly accessible. Superior version controlling with Git will let you manage and restore the previous versions as necessary. You can use the SSH access to secure the data transmission between your website and the server. 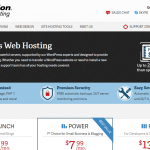 All hosting plans are provided with $100 Bing ad credits. 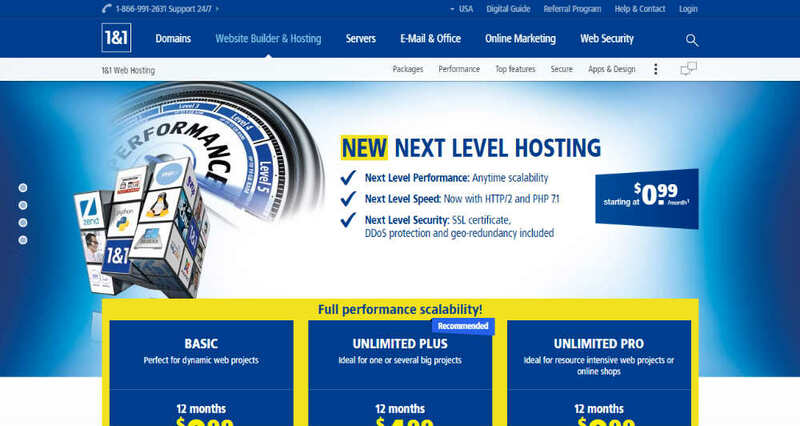 Basic: For $7.99 per month, the Basic plan allows you to host one website, up to 2.5GB ram, 100GB storage, unlimited traffic, 25 databases, 20 FTP accounts, 500 email accounts with 2GB storage per account, etc. 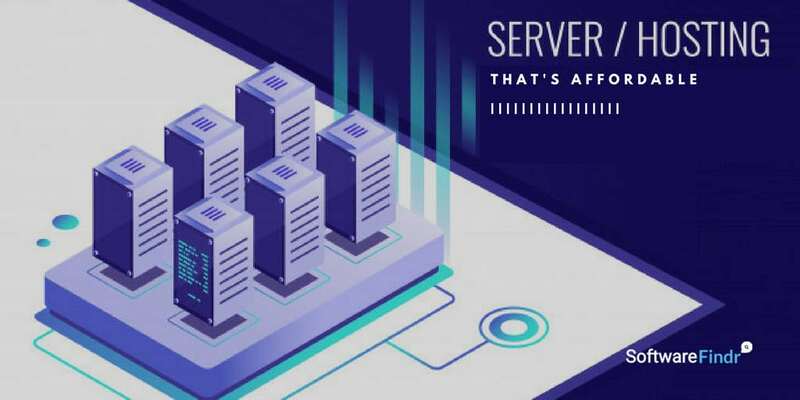 Unlimited Plus: Priced at $9.99 per month, this plan allows unlimited websites, up to 6GB ram with unlimited storage, traffic, databases, email and FTP accounts. Unlimited Pro: For a monthly price of $14.99, this plan comes with all the benefits of the Unlimited Plus plan. Also, you will get up to 9GB ram, Railgun CDN, and sitelock protection. In case of any difficulties, you can get the necessary help from the 24/7 email and telephone support centers. The user interface is complicated for beginners.